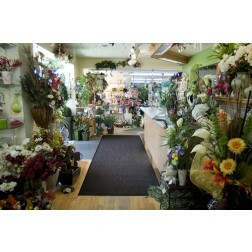 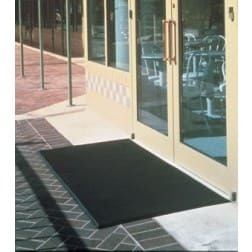 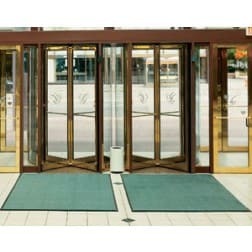 Crown Matting Technologies Anti-Fatique & Entryway Floor Mat Supplier | Mats Inc.
A cost effective, durable, vinyl runner. 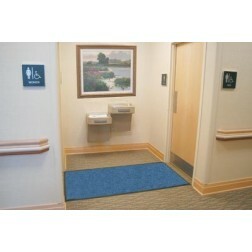 It's skid and slip resistant pebble surface is easy to maintain and clean. 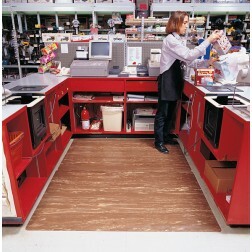 This material is great for aisles, walkways, stockrooms and assembly lines. 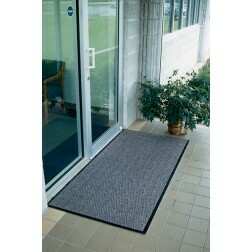 This premium outdoor scraper mat removes heavy dirt and debris from bottoms before it reaches your front door. 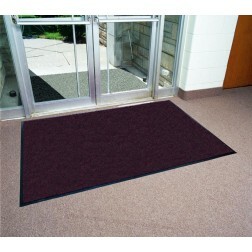 This mat features 19 ounces per square yard of ribbon polypropylene which provides vigorous scraping action, removing dirt from shoe bottoms and holding it beneath the surface of the mat. 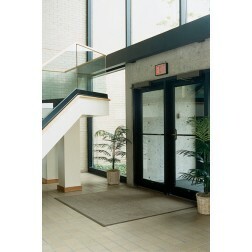 The durable, loop-twist construction performs under the harshest of conditions. 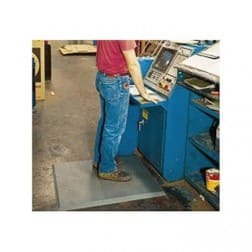 Just step on this mat and it cleans your shoes automatically. 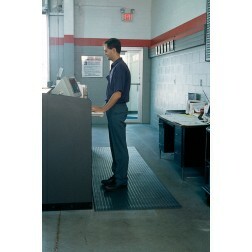 Hundreds of resilient rubber fingers go to work the moment they are stepped on. 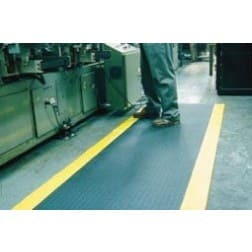 Borders are beveled to prevent tripping. 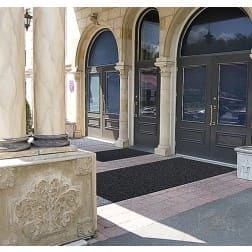 Mat hides trapped dirt, and keeps dirt out of your building. 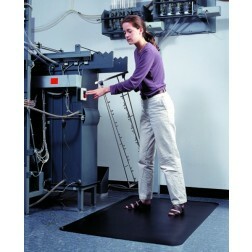 Excellent for anti-fatigue in stand-up jobs. 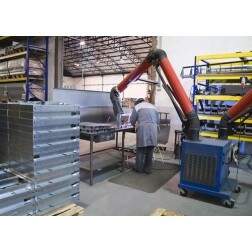 Remains flexible in the coldest temperatures. 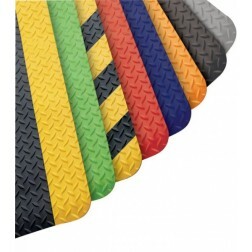 Stock mats include one, 10' grounding cord with snap on one end and round terminal on the other end. 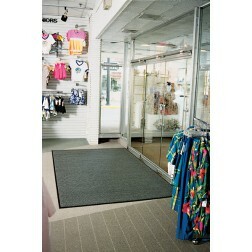 It is recommended that that there be one grounding cord for every 10' of matting. 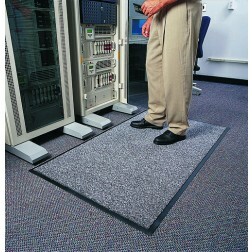 Cord should be attached to the mat and to a grounded wall outlet. 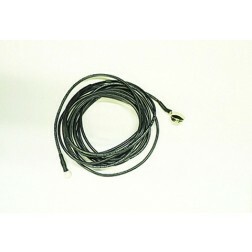 For personnel unfamiliar with making electrical connections, it is recommended that the ground connection be done by a licensed electrician. 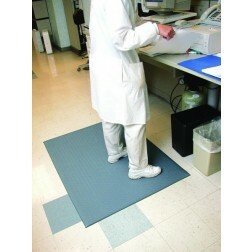 Durable anti-fatigue mat that repels sparks and hot metal shards. 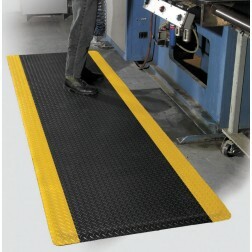 Soft foam base fuse to rubber base for worker's safety and comfort. 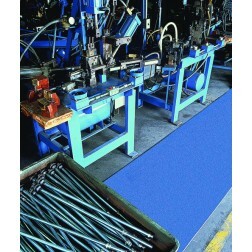 Textured surface improves traction in dry environments. 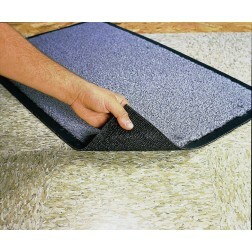 Slip resistant backing to help prevent a mat from moving on hard surfaces such as wood, ceramic tile, marble, linoleum, etc. 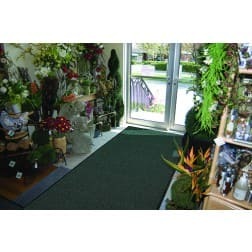 Available on most vinyl backed carpet mats. 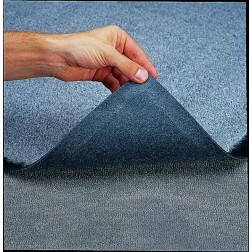 Anti-slip backing designed for mats used on top of cut pile carpeting. 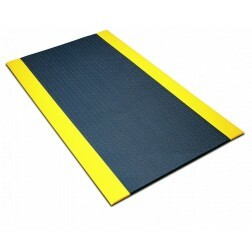 Available on most vinyl backed mats.